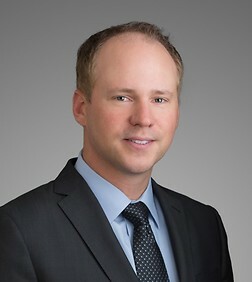 David D'Amour is a partner in the Finance and Bankruptcy Practice Group in the firm's Orange County and New York offices. David's practice focuses on representing clients in connection with a broad range of debt financing transactions. He represents lenders, sponsors and corporate borrowers in connection with the documentation of a wide range of credit facilities, including secured and unsecured, acquisition financing, asset-based revolvers and portfolio loans. In addition to his experience structuring and documenting finance transactions, David has extensive experience representing clients in the workouts of loan facilities and bankruptcy issues. David is also an active member of Sheppard Mullin's hospitality team, and has experience negotiating hotel management agreements, SNDAs, license agreements and related commercial agreements.